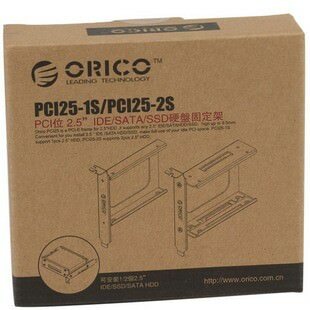 For DIY users, there’s always demand for 2.5in installation in the PC chassis. 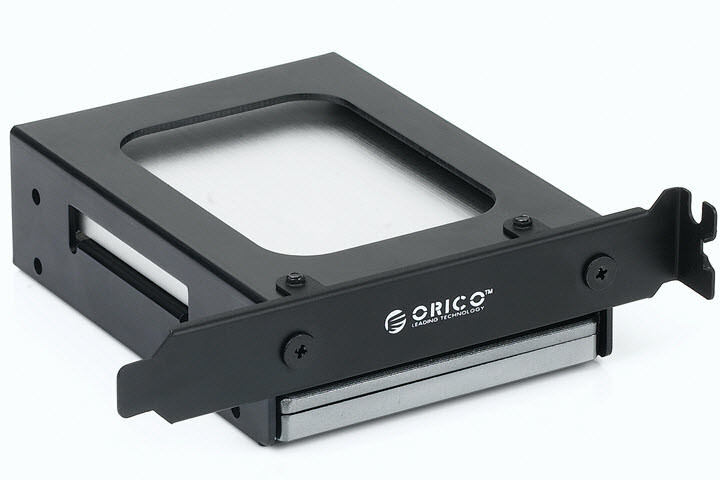 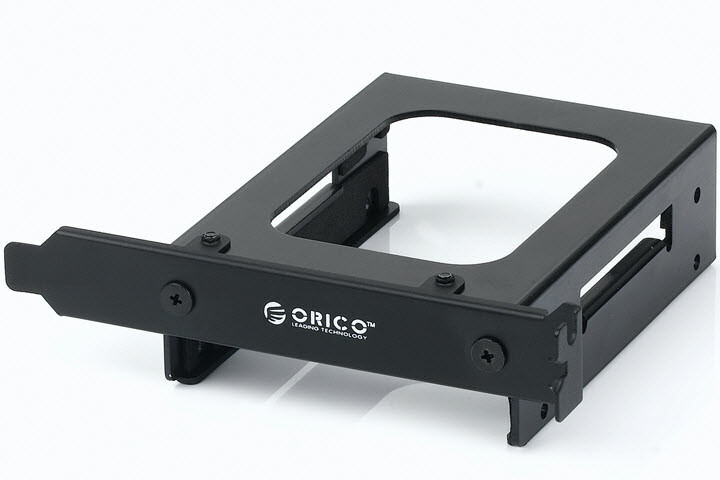 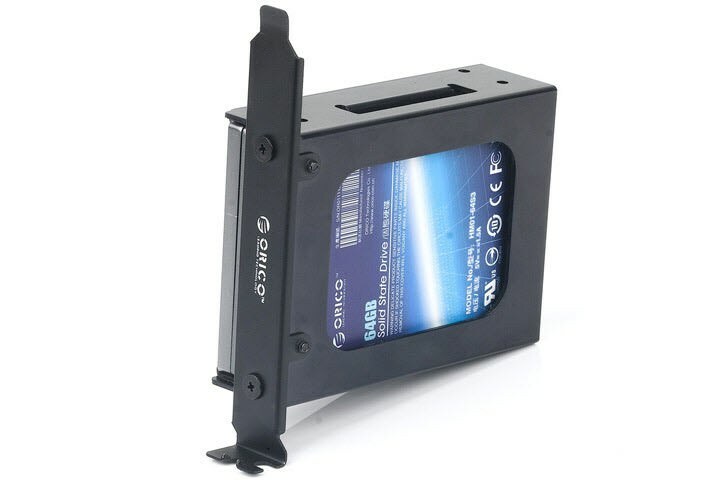 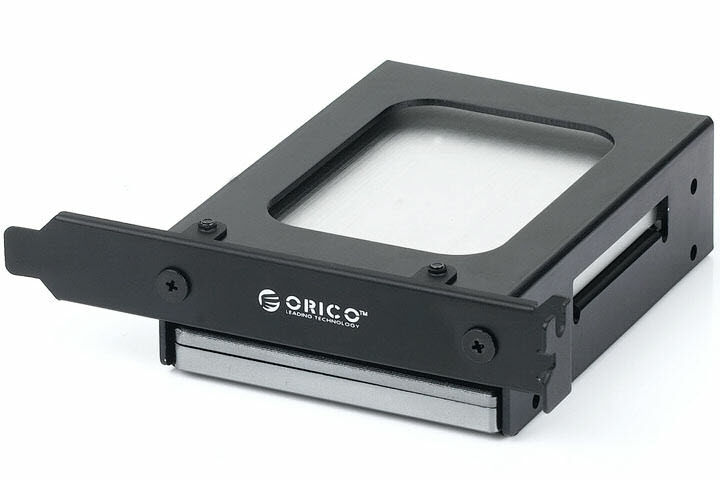 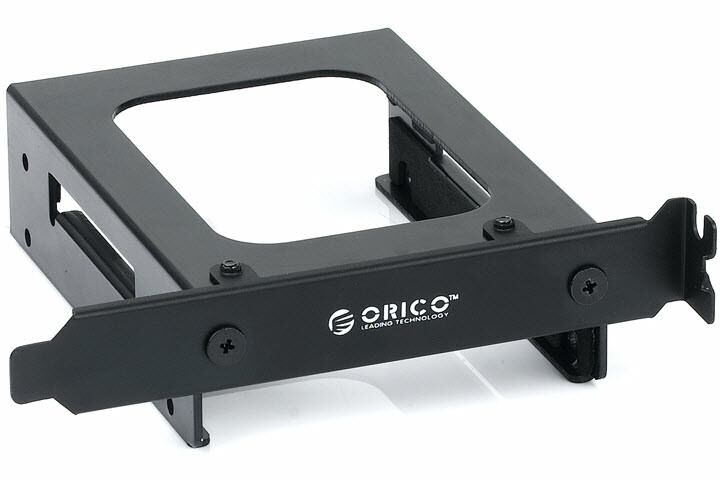 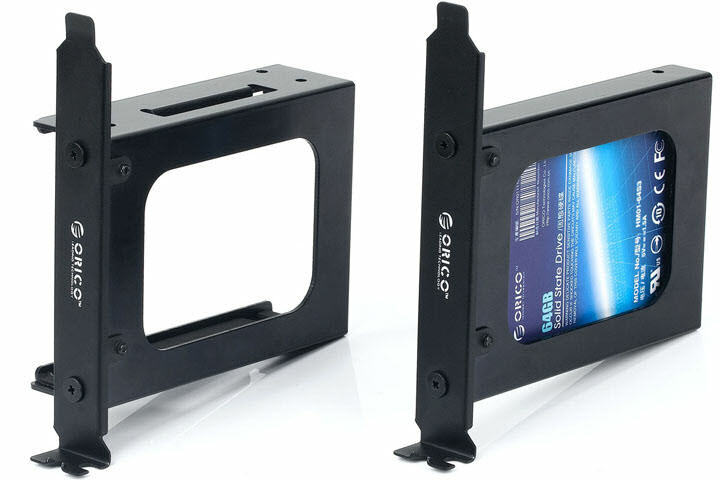 Just recently, ORICO has released its all-new SSD frame for 2.5inch SSD/HDD. 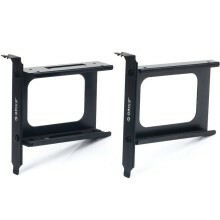 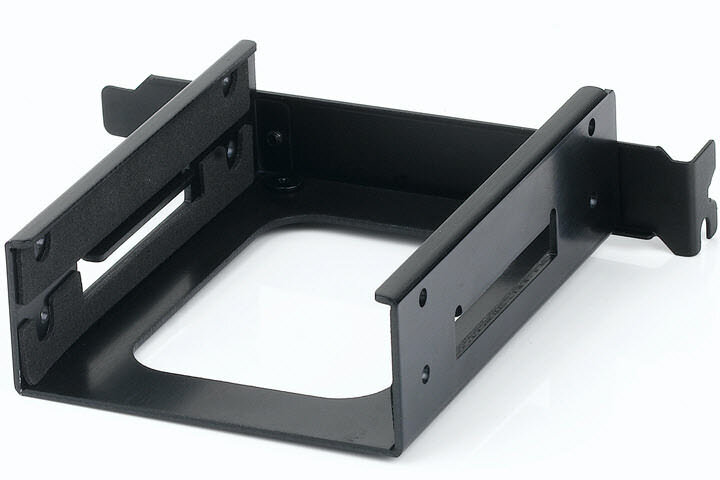 As we all that 2.5inch bay is limited in ordinary PC cases, some do not even have it. 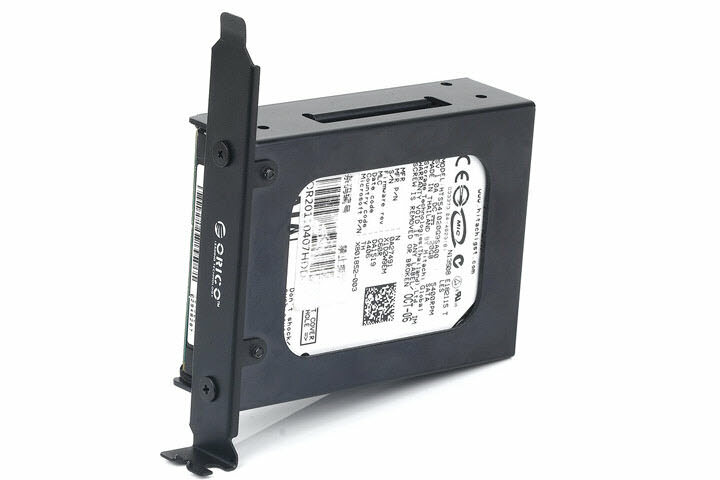 This really causes trouble for users who need to expand storage capacity of the system. 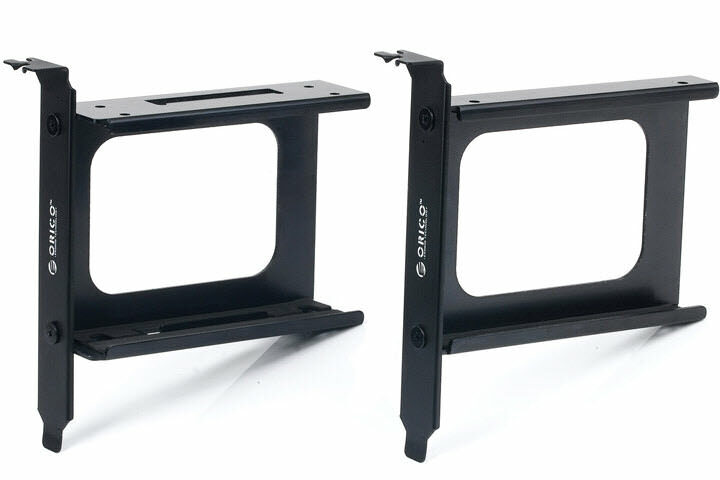 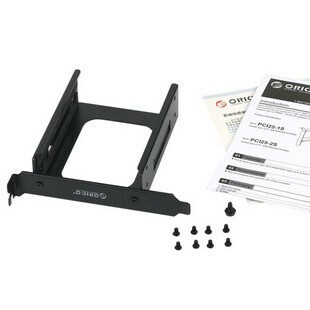 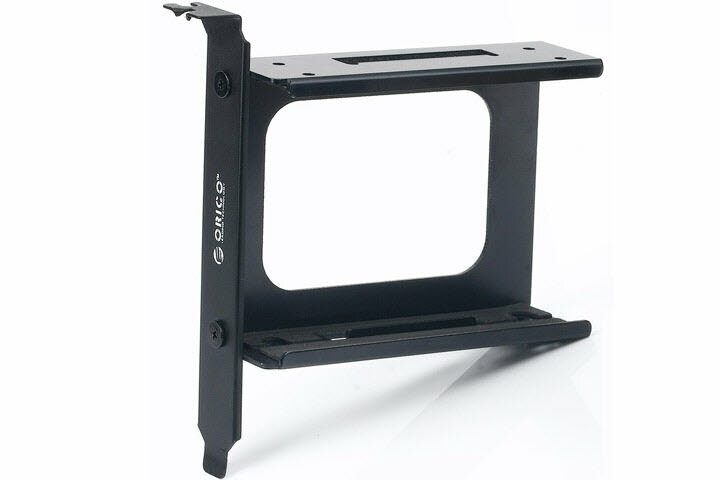 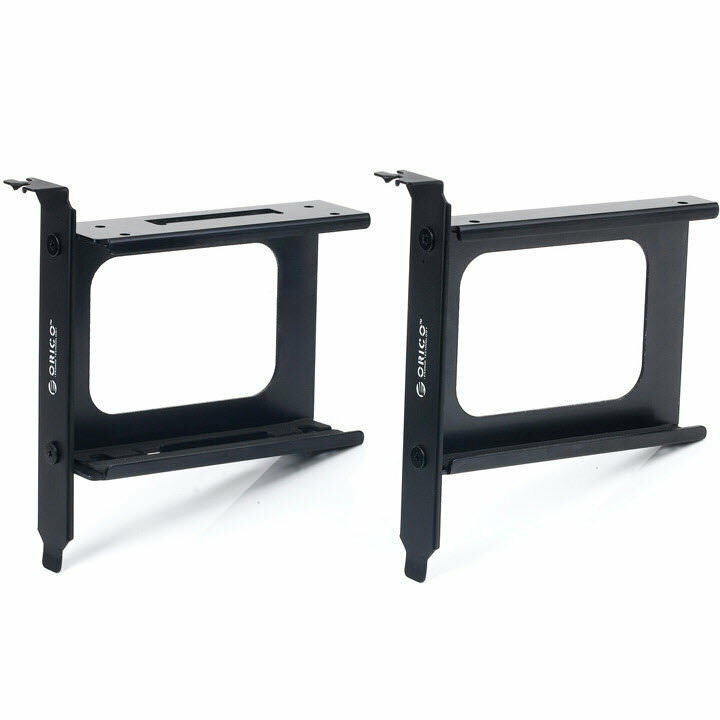 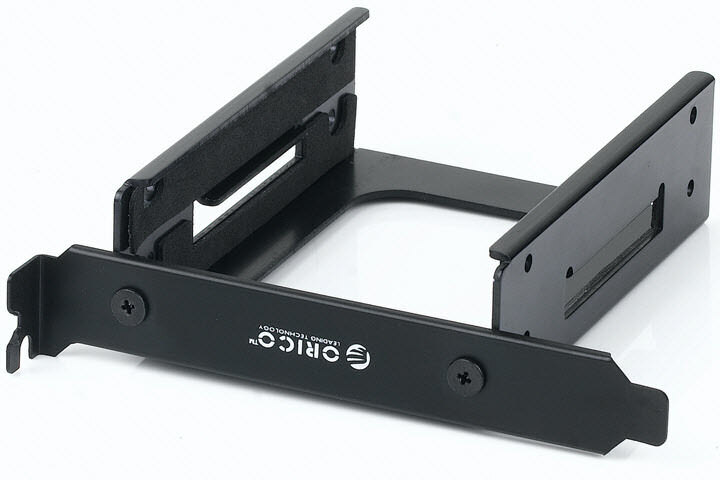 This frame is to be installed on PCIe bracket bay, it is a cost-effective way to provide more space inside your PC case and more storage space for your HD movies and audios. 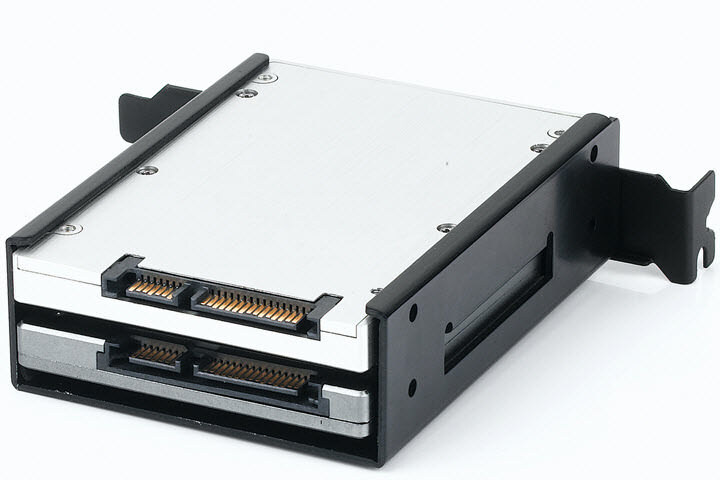 Click the button below to add the PCI Slot to Dual 2.5 IDE SATA SSD Adapter Hard Drive Rack 2 x SSD to your wish list.